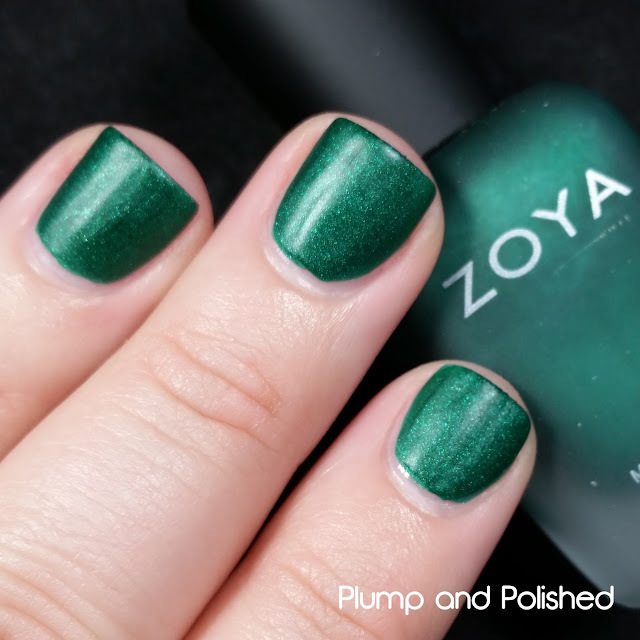 Well, Halloween is over and Christmas is in full force now, huh? 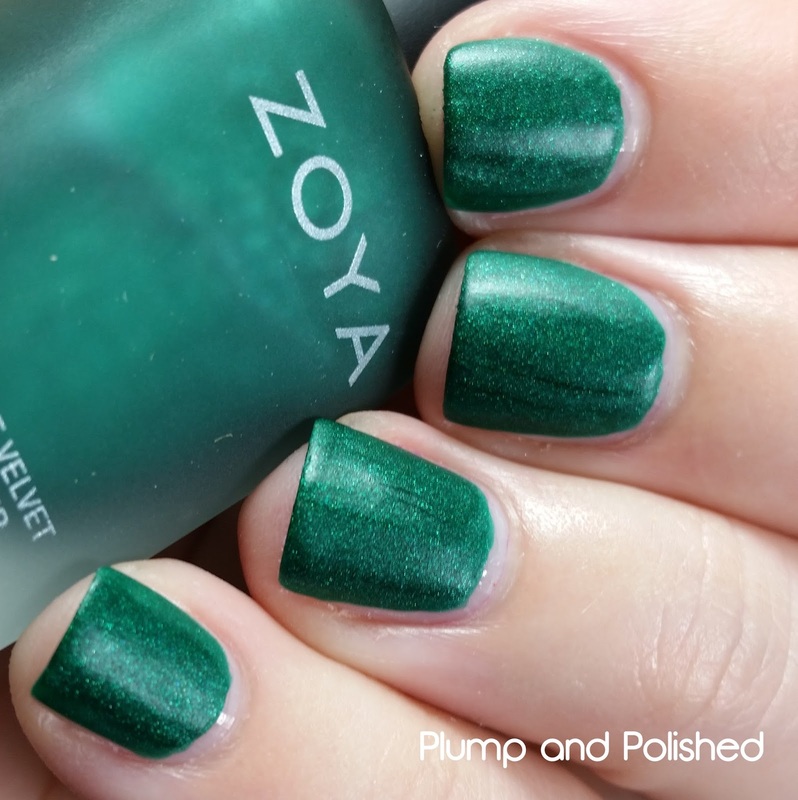 I'm excited about Thanksgiving, but everything around me is screaming winter holiday. 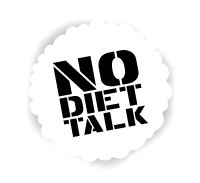 Luckily, it's nice and warm here in Pittsburgh. 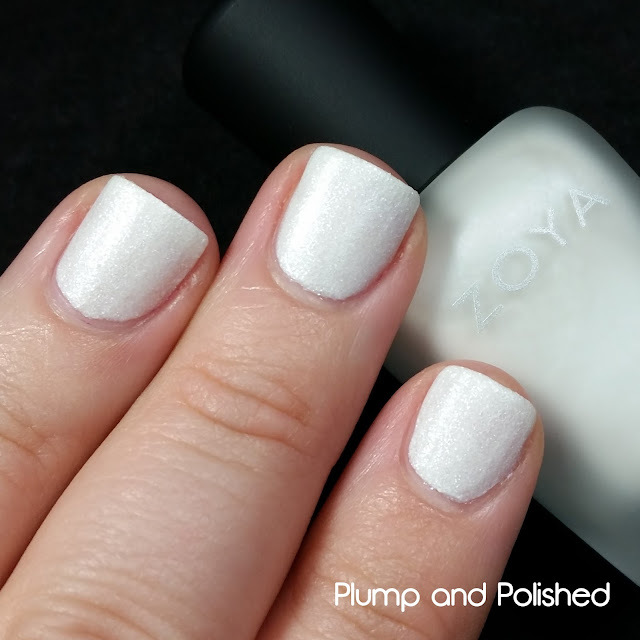 I don't want to see snowflakes any time soon. One thing I actually love about this season is holiday collections! 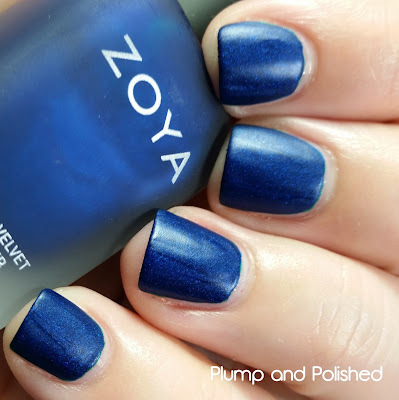 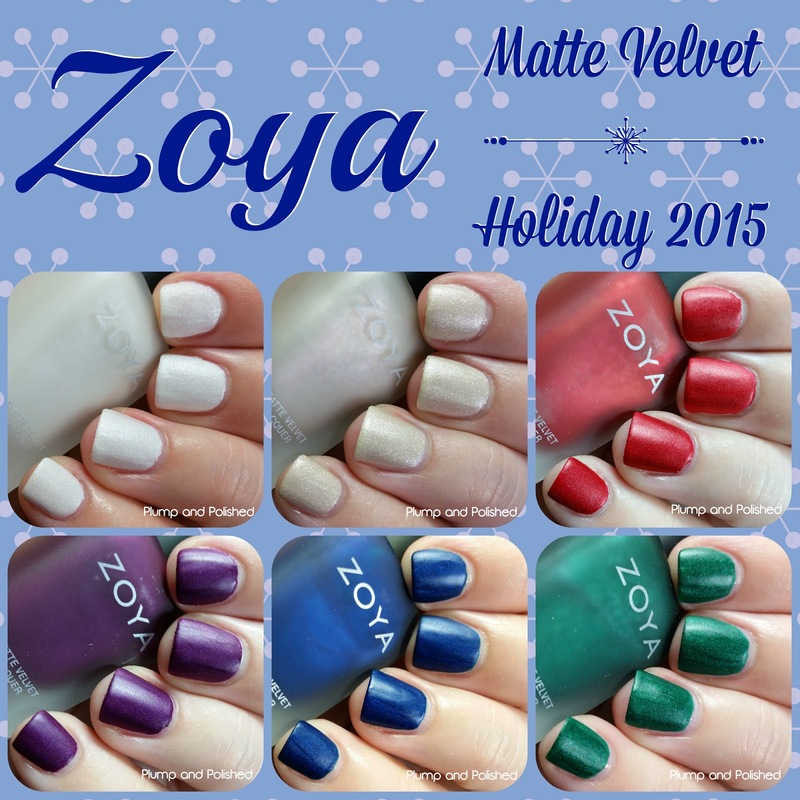 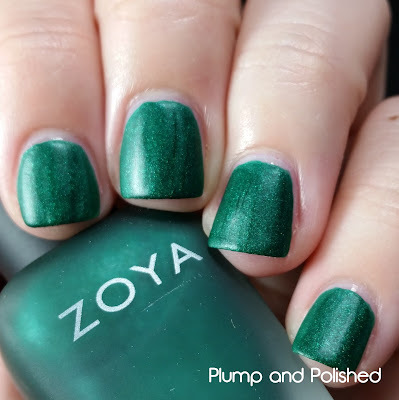 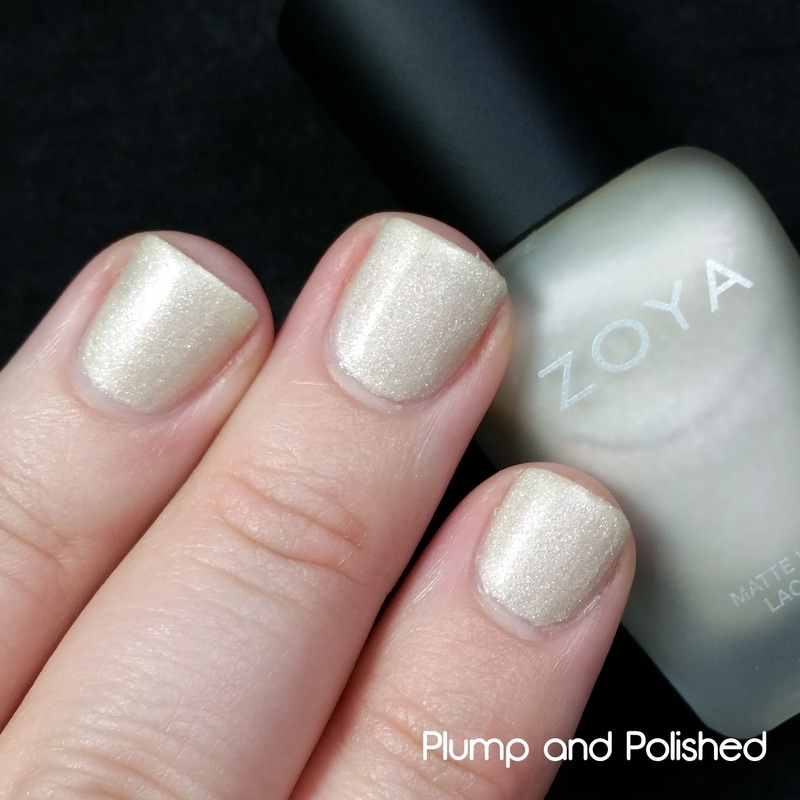 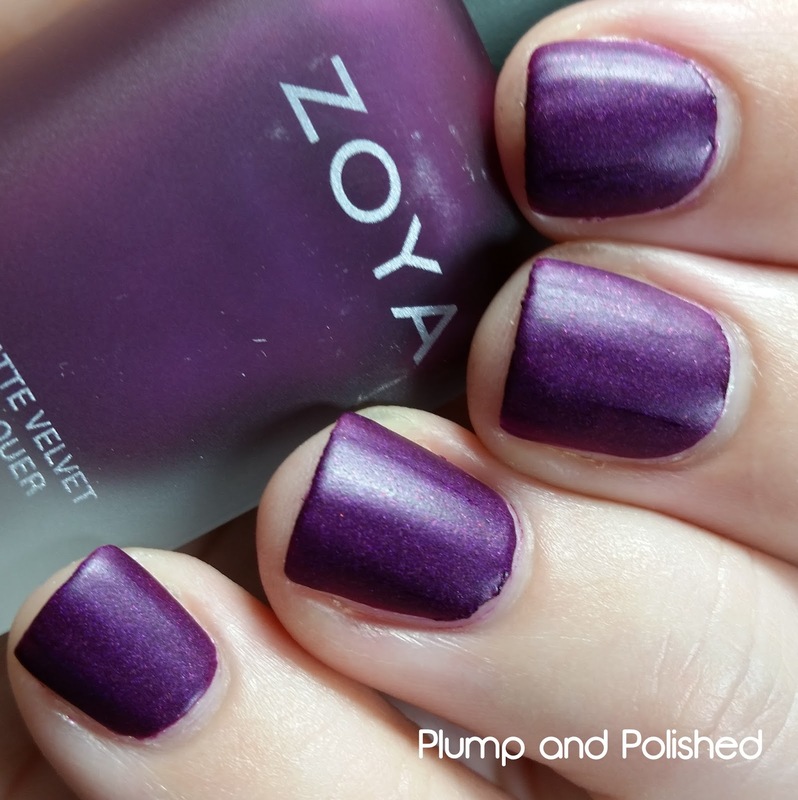 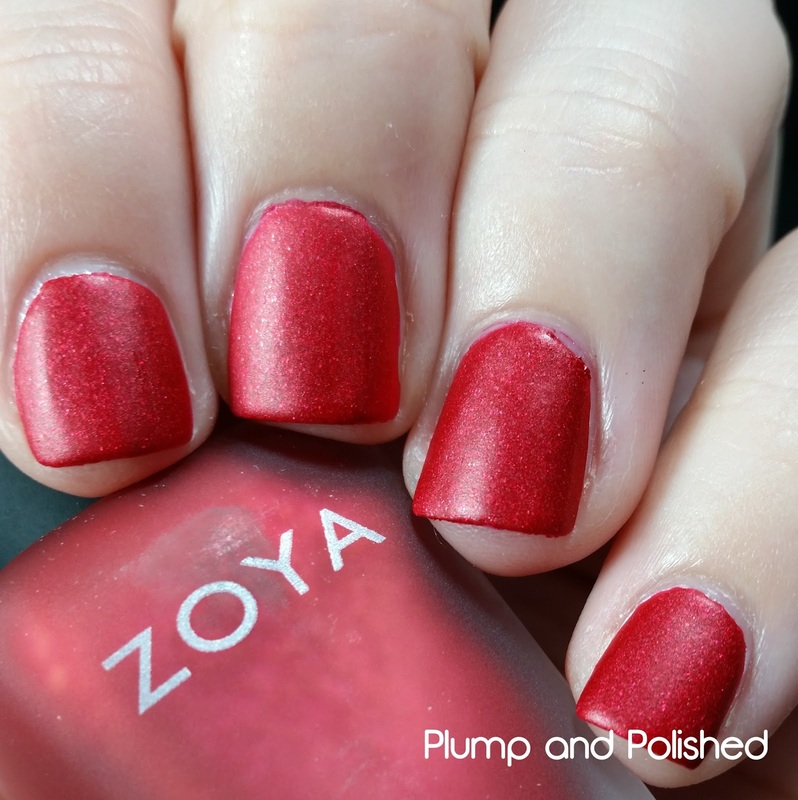 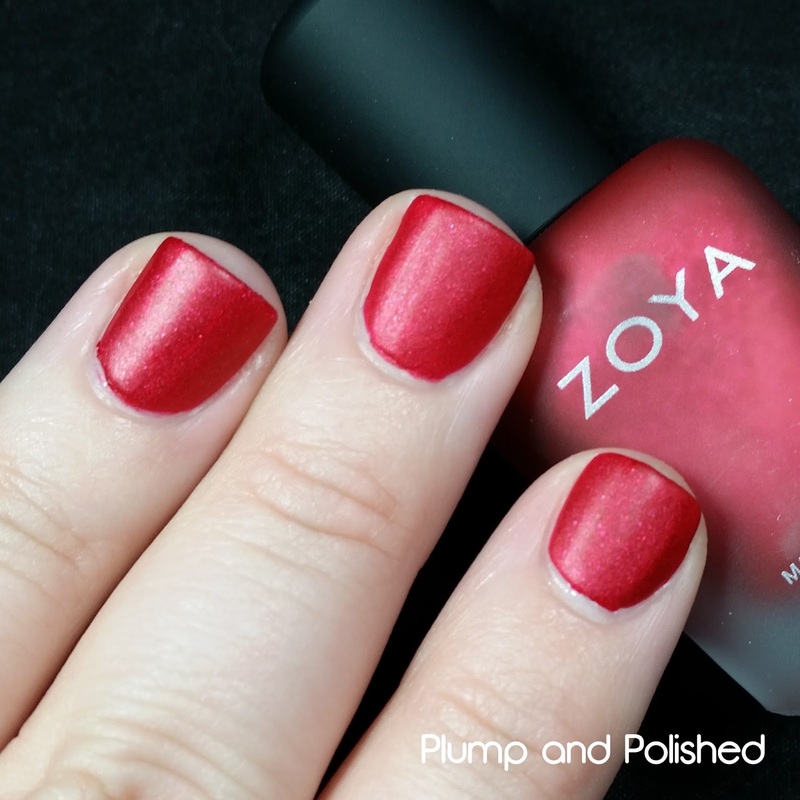 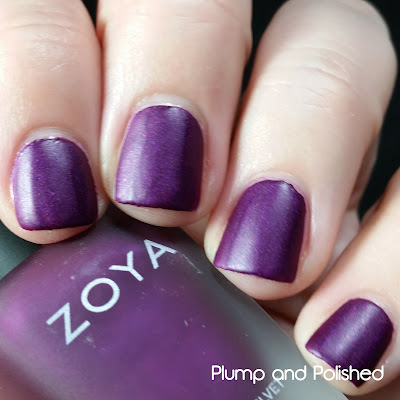 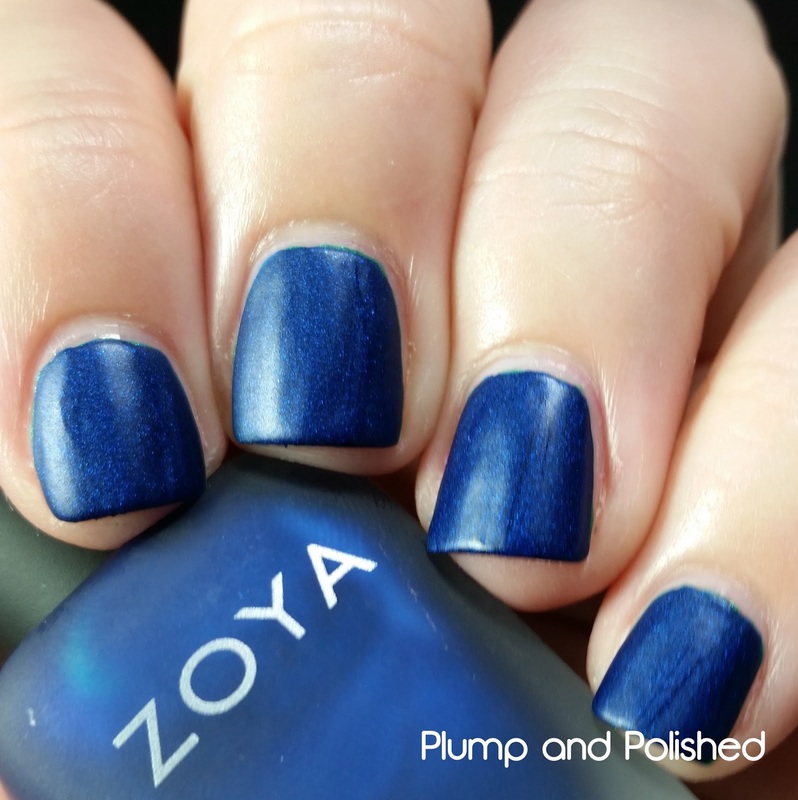 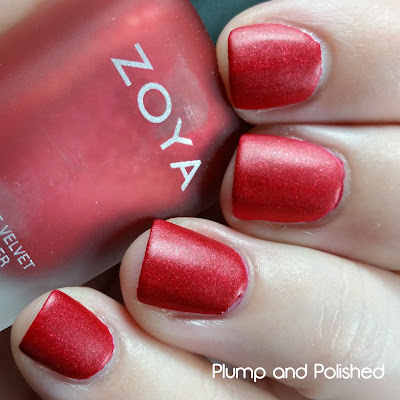 Zoya is back with a new Matte Velvet collection for the holiday season. 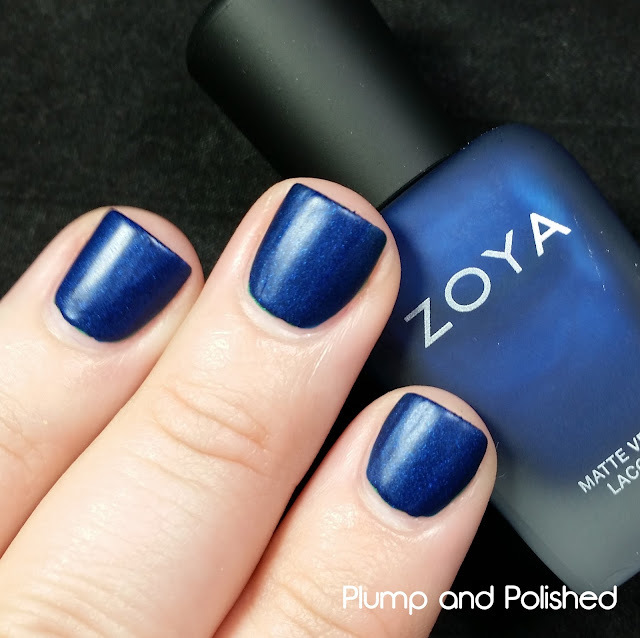 These might be my favorite yet! 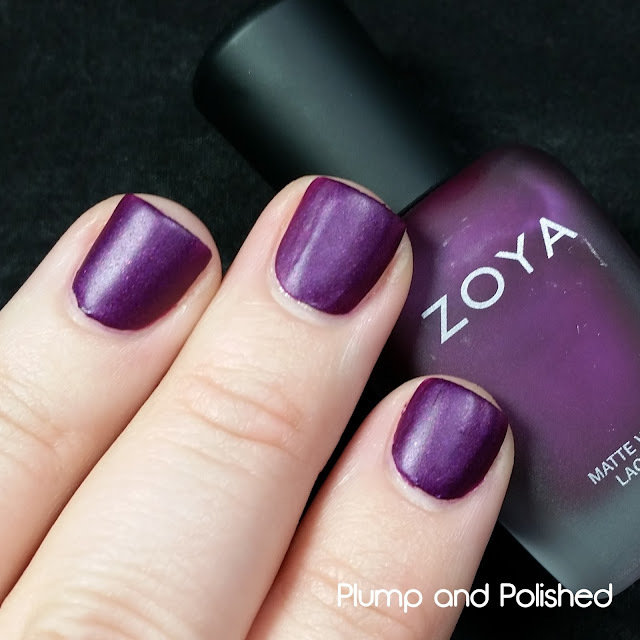 The entire Matte Velvet collection can be purchased for $60 or single bottles for $10 at www.zoya.com or at places like Ulta.